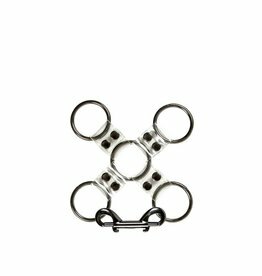 Looking for a creative way to restrain your partner? It's always a good idea to have a spare, in case of an emergency. 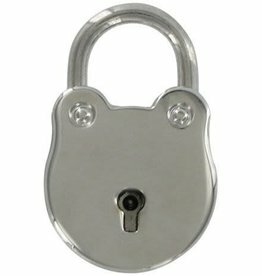 This mini round, padlock is a simple design , catches the eye with it shiny nickel finish. 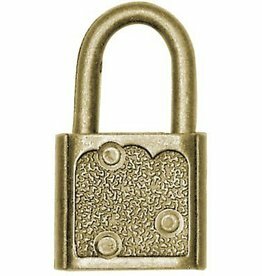 This metal padlock lock has a grooved, art deco design, that adds a nice aesthetic, for a unique look. 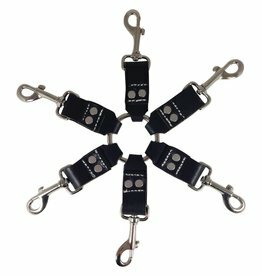 Looking for a transparent restraint? 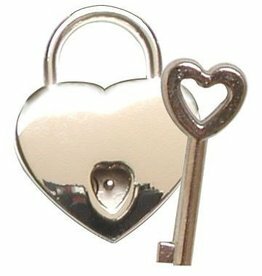 Small Heart Padlock Polished Nickel. 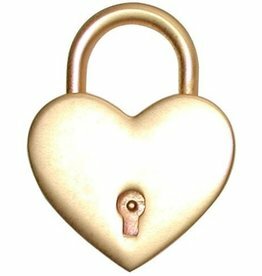 The lock is a heart, they key is heart shaped, what's there not to love. 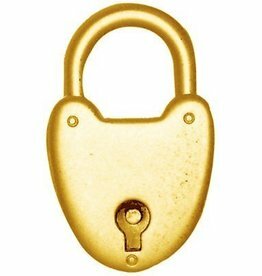 This Padlock Brass Plate, creates a classic antique look. Hardware that blings. 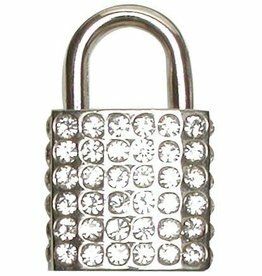 Lock up your precious possessions with some glam. 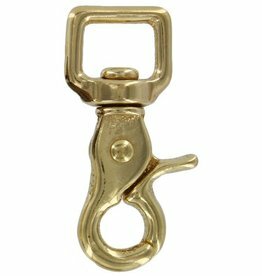 Swivel Panic Snap Hook . 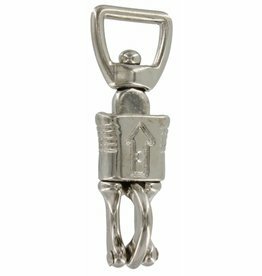 For an easy quick release. 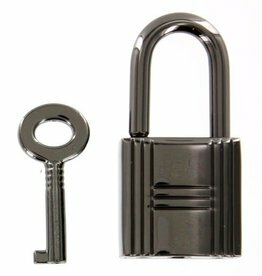 Padlock Nickel, with a side keyway, easy access, for quick release. 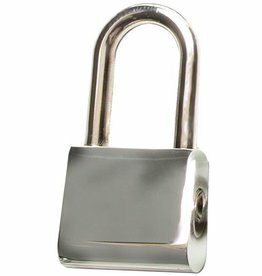 Padlock Nickel, a classic simple design. You won't be questioning ownership. 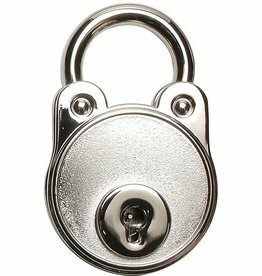 Large Heart Padlock With 2 Keys, lock your sub up with love. 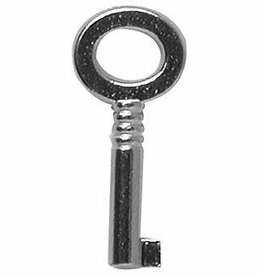 You'll love the shine of this piece of hardware. 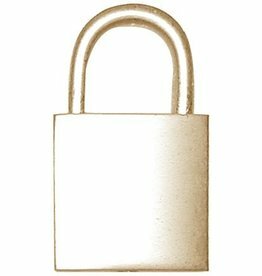 Heart Shaped Padlock, add a little charm to your lock. 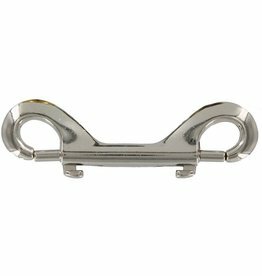 Double Snap Hook, quality hardware for play.